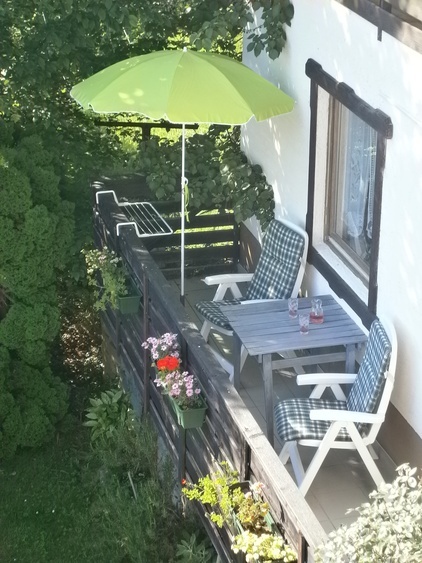 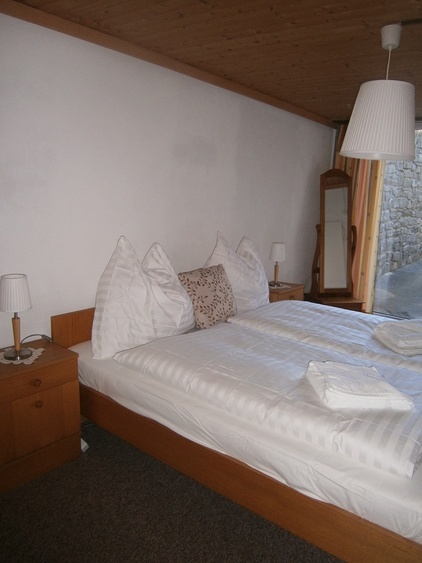 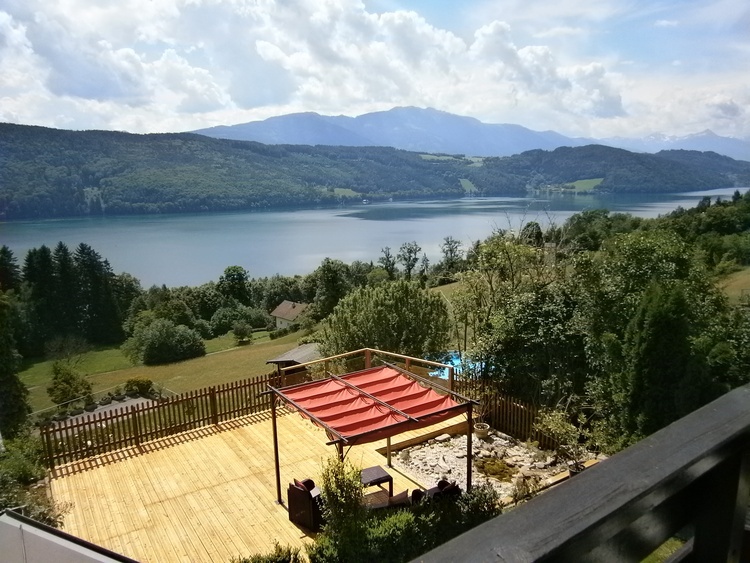 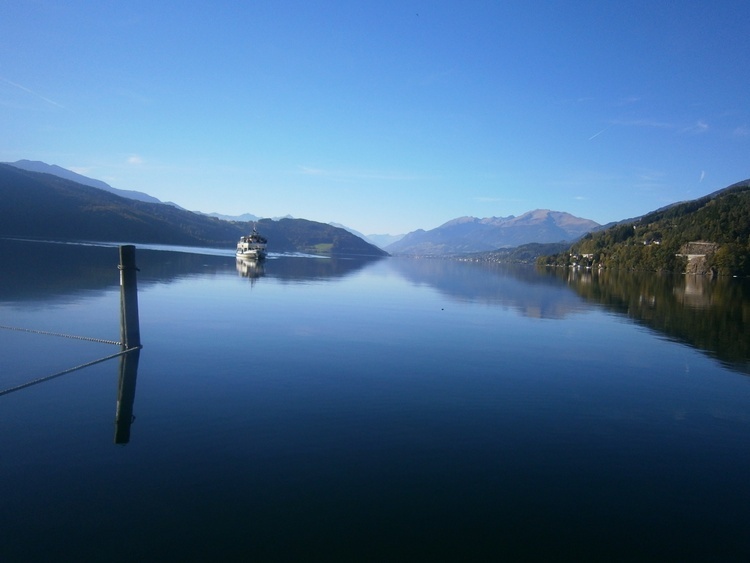 With magnificent views over Millstattersee lake, we offer accommodation for 2 people in 4 comfortable apartments. 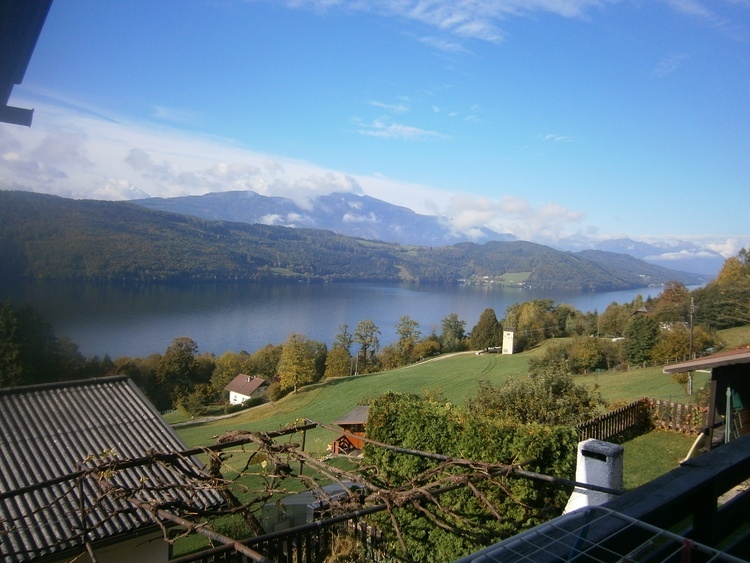 The small rural community of Starfach is situated in a quiet, raised position above the lakeside village of Döbriach. 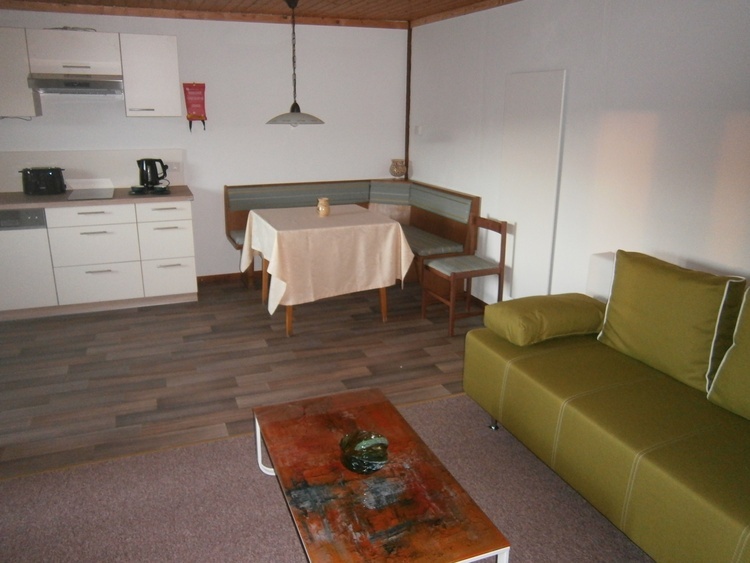 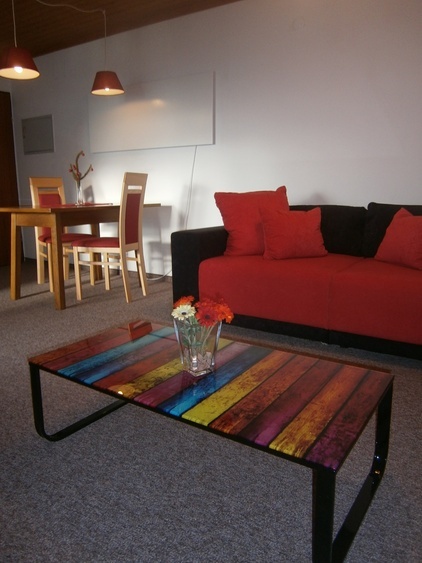 We offer 4 apartments with separate bedroom and living / dining room, also private kitchen, shower and toilet. 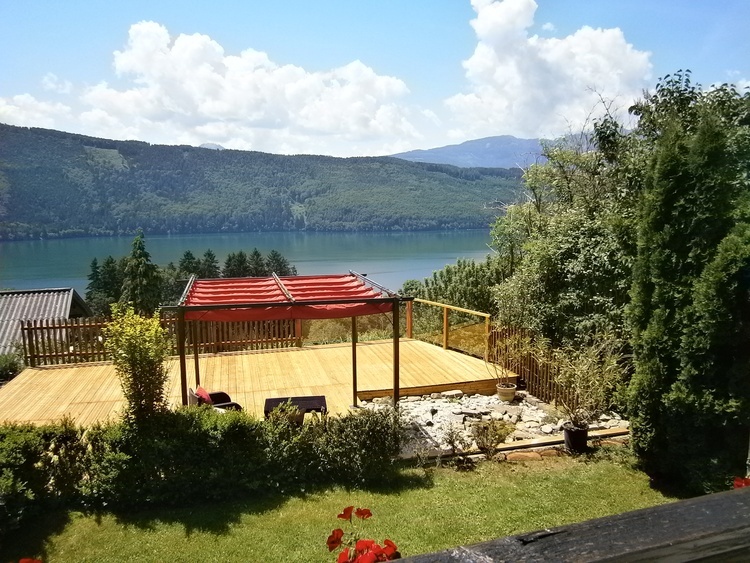 Two have a covered garden terrace and two have a balcony offer views to the lake. 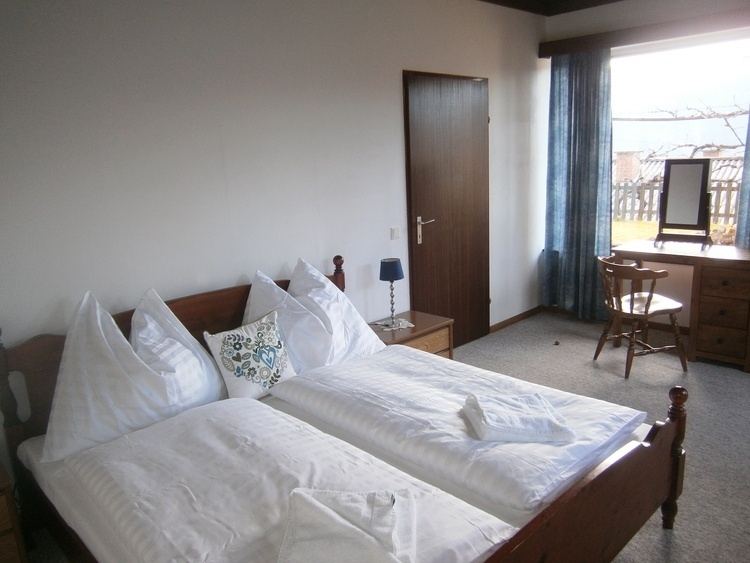 Our prices are based on 2 adults in one apartment and include: bed linen, a set of towels, all local taxes, and final cleaning fee, there is no additional cost. 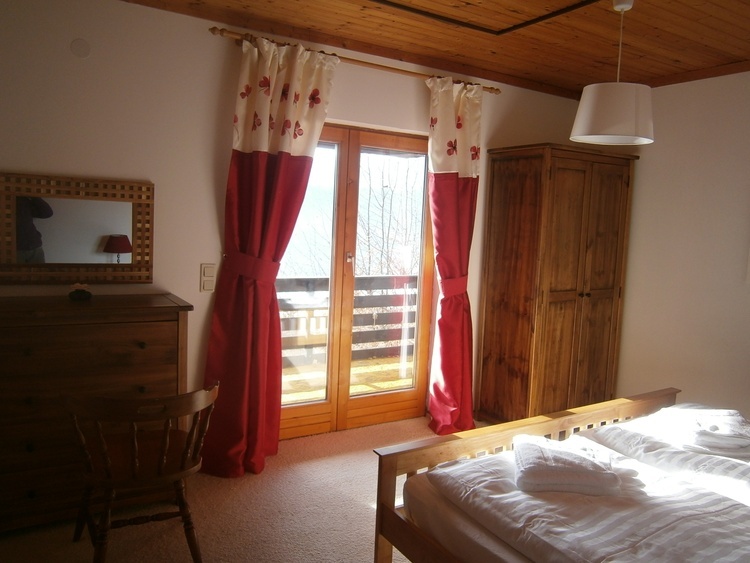 In Winter, we are pleased to offer discounted Ski-Passes for Bad Kleinkirchheim, Goldeck or the Kärnten Top Ski-Pass.